Communication seems to be a bit of a theme just at present! 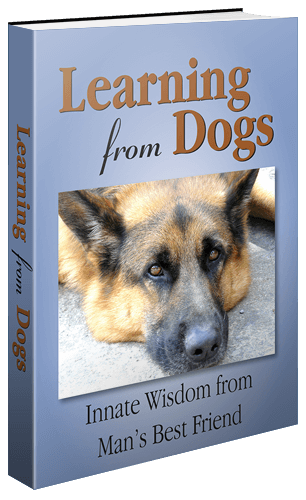 About 18 months ago, I wrote a piece on Learning from Dogs about Rupert Sheldrake’s fascinating book Dogs That Know When Their Owners Are Coming Home. The reason that this has come up again (and, as it happens, I’m rereading Sheldrake’s book just now) is a recent item on the Big Think website called Can We Have Brain-to-Brain Communication? Here’s what was written. There’s also an interesting 4-minute video by Dr. Kaku that may be accessed here. But then again, many pet owners would probably take it for granted that our cats and dogs can read our mind, as Dr. Sheldrake rather entertainingly explains below. 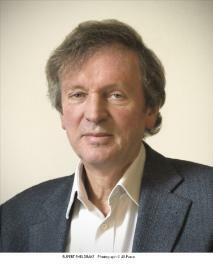 Rupert Sheldrake, one of the world’s most innovative biologists and writers, is best known for his theory of morphic fields and morphic resonance, which leads to a vision of a living, developing universe with its own inherent memory. He worked in developmental biology at Cambridge University, where he was a Fellow of Clare College. He was then Principal Plant Physiologist at the International Crops Research Institute for the Semi-Arid Tropics (ICRISAT), in Hyderabad, India. From 2005 to 2010 he was Director of the Perrott-Warrick project. , funded from Trinity College, Cambridge. In the late 1980s and early 1990s I explored a variety of experimental approaches for the investigation of unexplained phenomena that might help to enlarge our scientific view of the world, summarised in my book Seven Experiments That Could Change the World: A Do-It-Yourself Guide to Revolutionary Science (1994). One of the seven experiments concerned unexplained abilities of animals, and I published a series of papers on the unexplained powers of animals, see Papers on animals . I summarised much of this research in my book Dogs That Know When Their Owners Are Coming Home, And Other Unexplained Powers of Animals (1999). So if your pet is looking at you as though they know what you are thinking – they probably are!